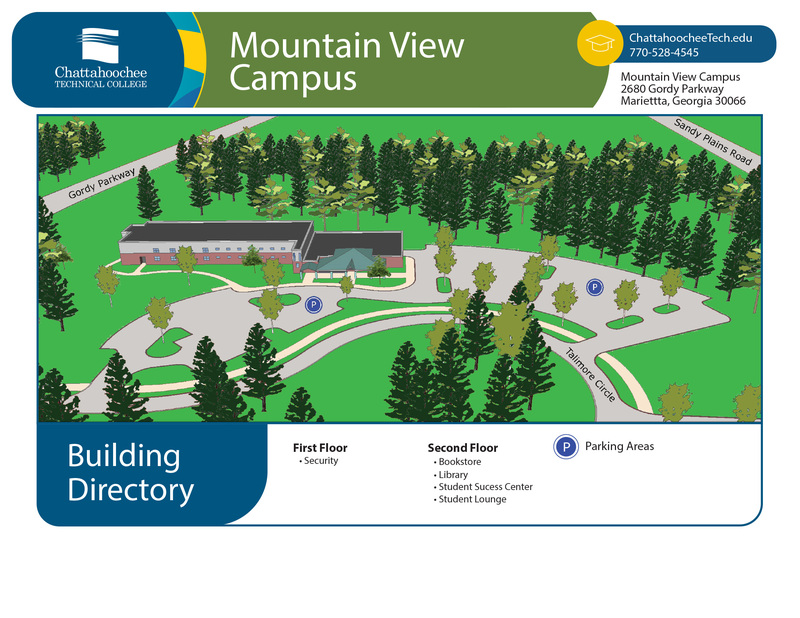 In keeping with the mission of Chattahoochee Technical College, our conference rooms are primarily used for the furtherance of education, workforce development, economic development, and cultural enrichment activities through regional and local conference activities, seminars, and social events. 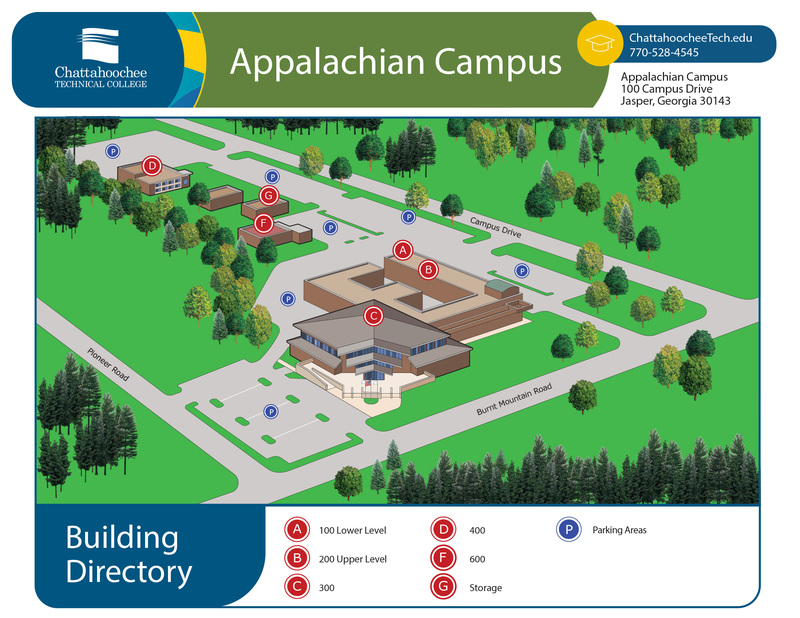 Chattahoochee Technical College’s Education Center is a beautifully appointed events facility available for rental at our Appalachian Campus. 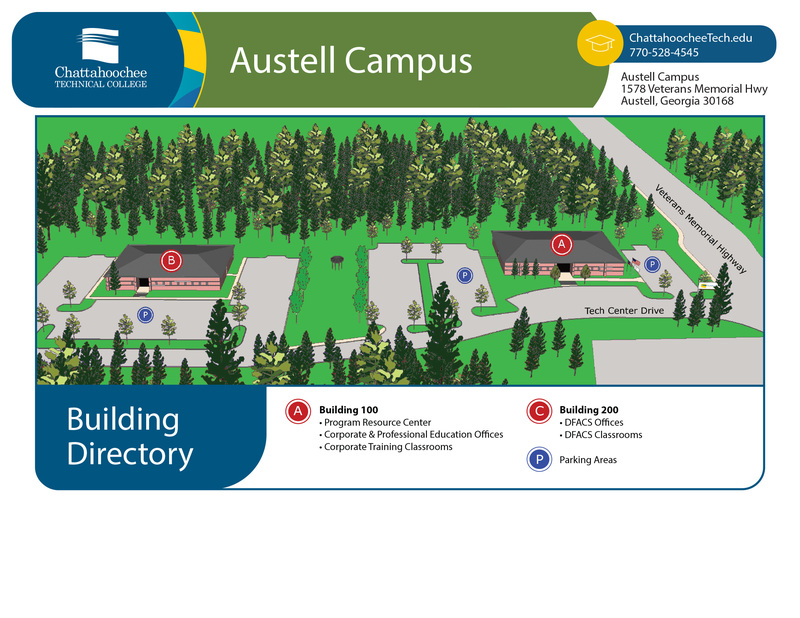 The Education Center offers an ideal meeting space for groups ranging in size from 10 to 500. 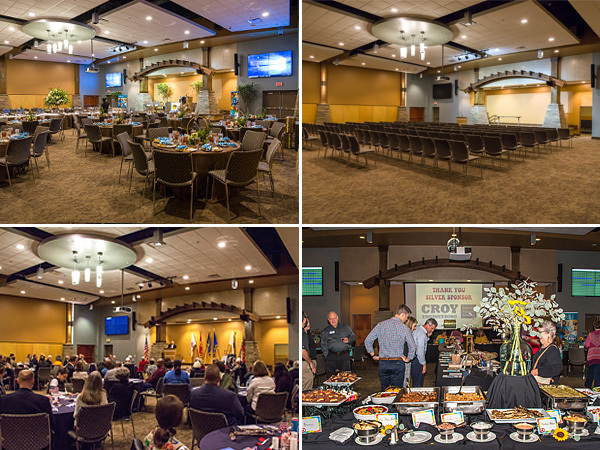 Its flexible conference room layout allows the facility to accommodate a wide range of events from training seminars to elegant corporate receptions. 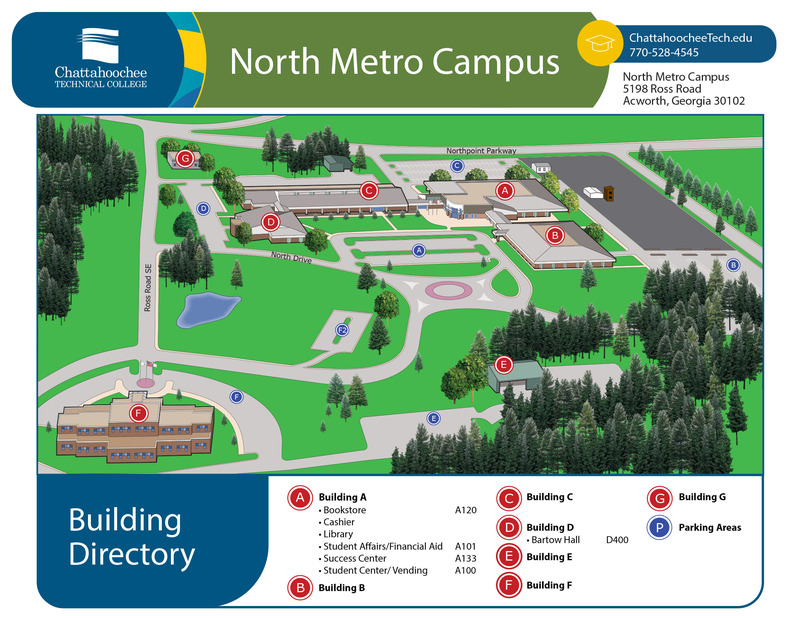 Chattahoochee Technical College’s North Metro Campus in Acworth, Georgia is a beautifully landscaped facility located conveniently next to Interstate 75. 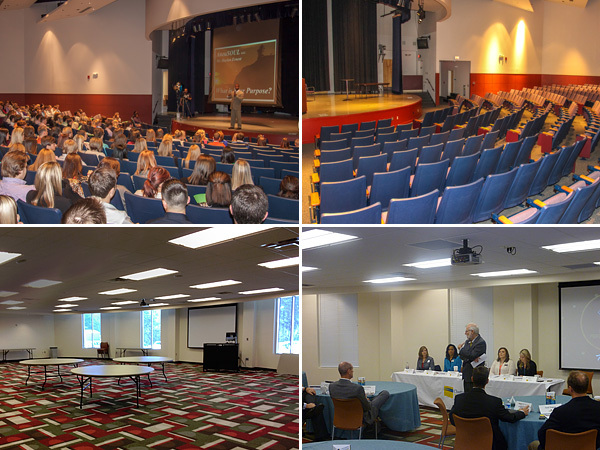 The conference center offers classrooms and meeting space for groups ranging in size from 10 to 300. 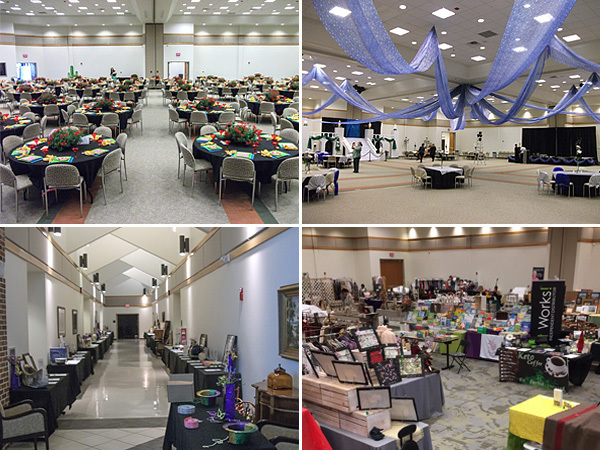 Its flexible conference room layout allows the facility to accommodate a wide range of events including training seminars, trade shows, and banquets for all occasions. 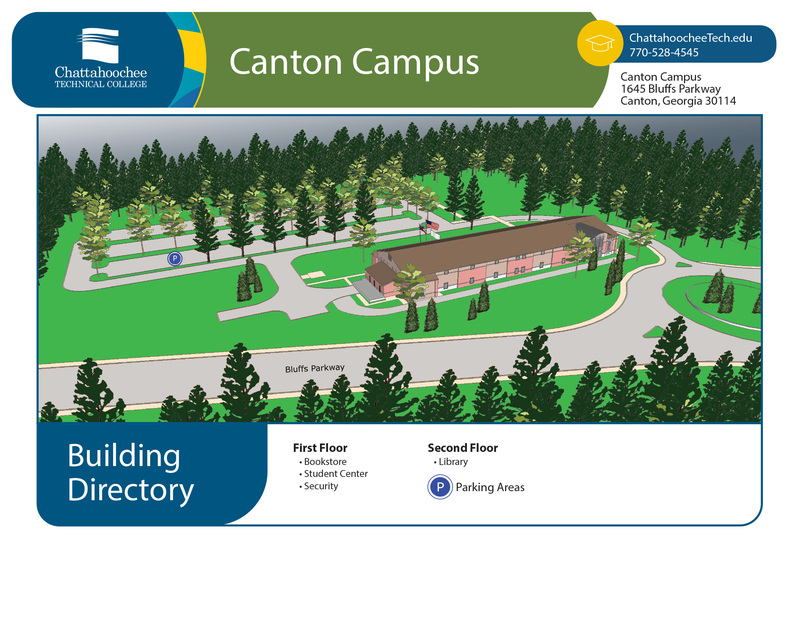 Chattahoochee Technical College’s Paulding campus in Dallas, Georgia, offers an array of conference center options. The auditorium seats 350 people and is accompanied by a 150 square-foot performing stage. 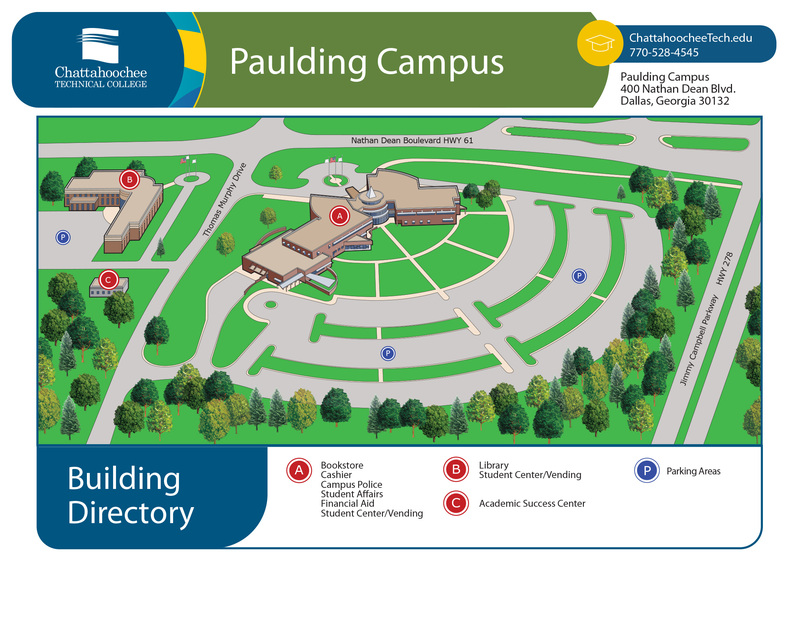 The Paulding campus also offers conference space with seating for up to 95 people, as well as two smaller conference rooms with seating for up to 12 people. 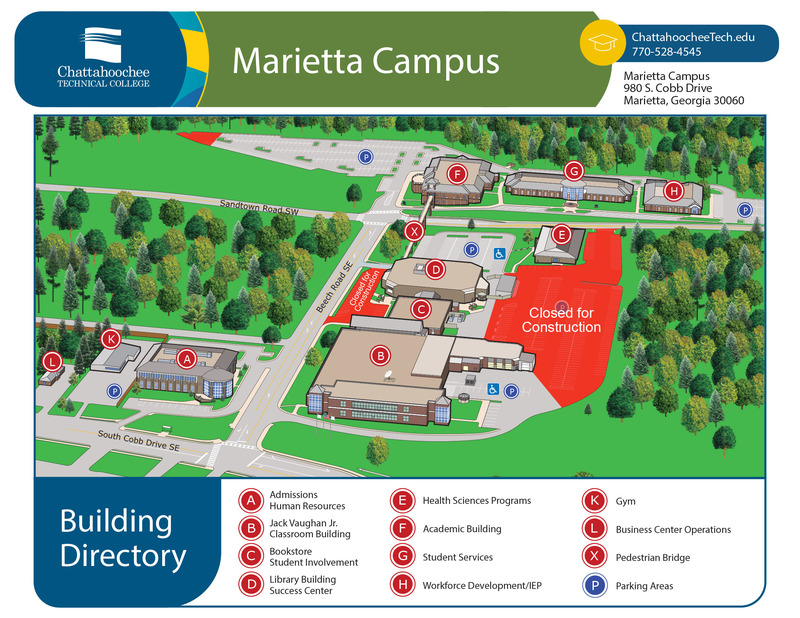 Classrooms and Computer Labs are also available for rent at the Canton, Marietta, and Woodstock campuses. 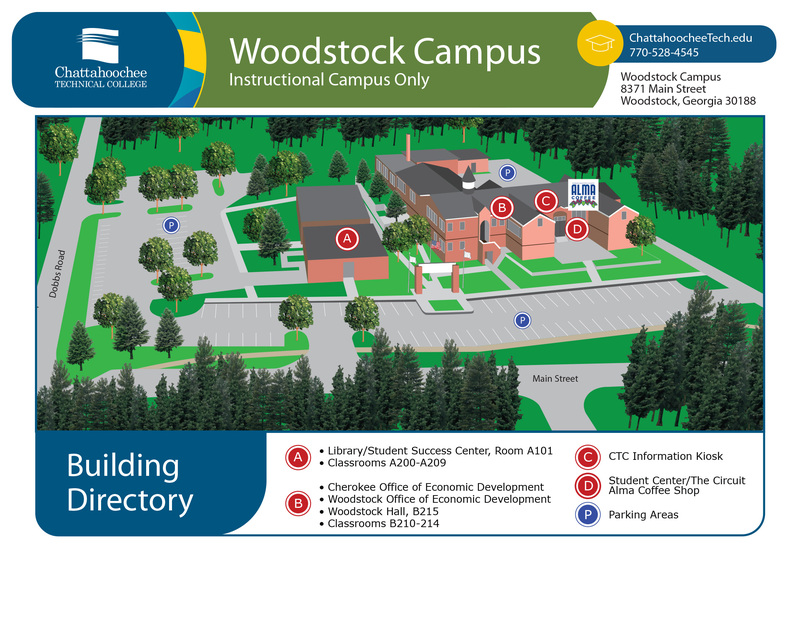 Would you like to reserve space at Chattahoochee Tech?